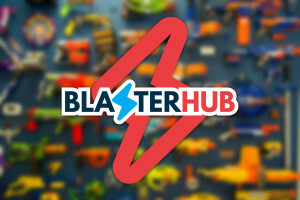 Welcome to Blaster Hub, we are a new site with big goals! 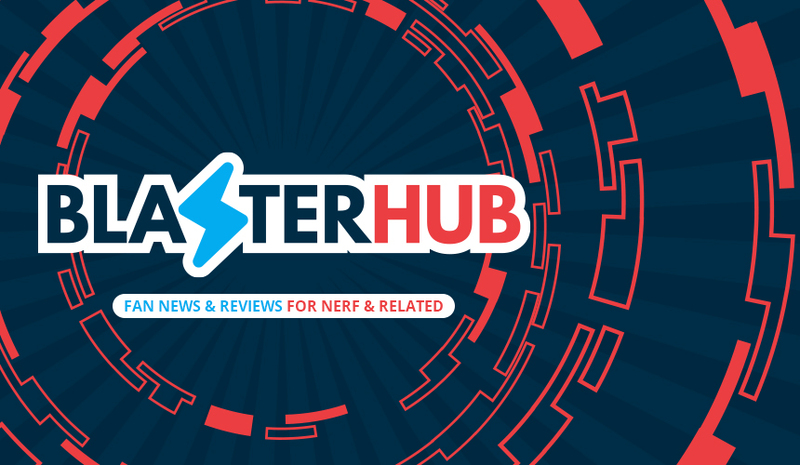 As a team of Nerf fans and enthusiasts from around the world, it is our goal to provide the most up-to-date news and updates. Our team of fans come with all sorts of experiences, backgrounds, and interests, making our opinions open, and unique. We are fans of the blaster community, and have primarily gotten our start by joining with other fans doing the things we love most, playing. 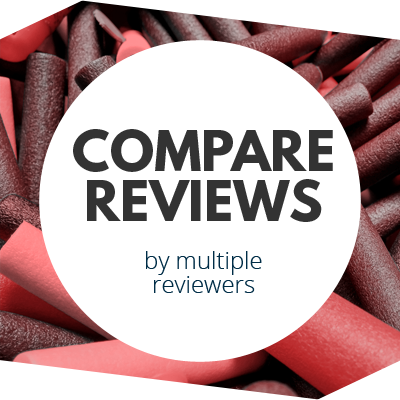 We often sit down and fairly review our blaster collect, but at the same time we don’t take ourselves too seriously, and know how to have a good time and make the most of our hobby. Another area where we feel there could be more, much more in the realm of building the community, and getting involved is through a community forum. 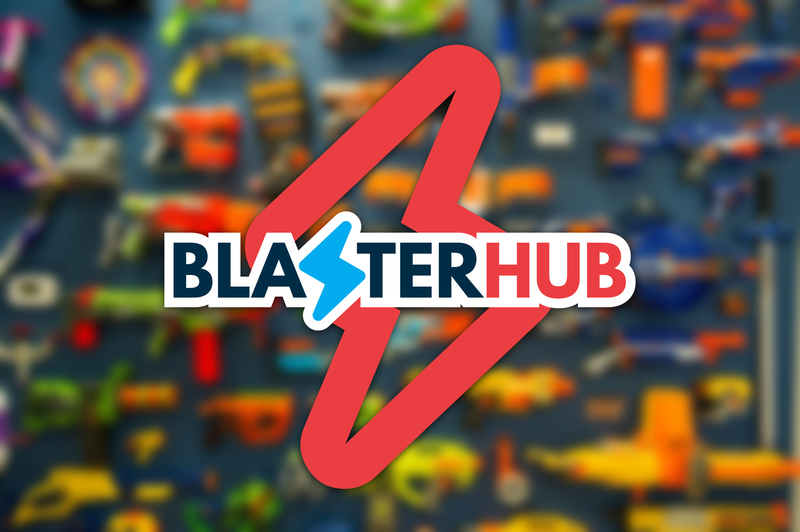 We want all to be able to participate through an open forum in which users can post about their interests, and join in with the excitement happening here at Blaster Hub. 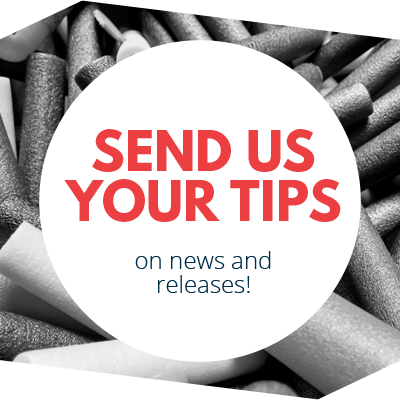 Head over there now and let us know what you think, tell us about your favorite blasters, or even how you plan to modify them. We look forward to seeing you there! Want to learn more about us? Visit our about section! This entry was posted in News/Updates and tagged blaster hub, blogging, nerf, new, team, update on November 23, 2015 by PStevenson.